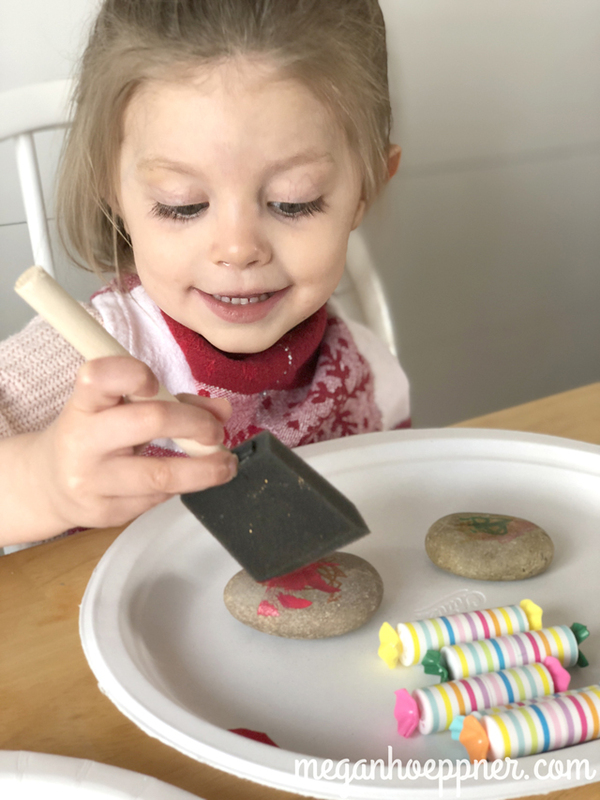 Painting rocks is a favorite springtime activity in our home. In years past, we’ve painted them to go in our flower bed. This year, we took things up a notch. This is a low maintenance craft. Especially if you use the Posca Paint Markers. You can simply sit down and dress up a rock in a matter of minutes. It’s a way to enjoy some creative time and have something lovely to show for it. 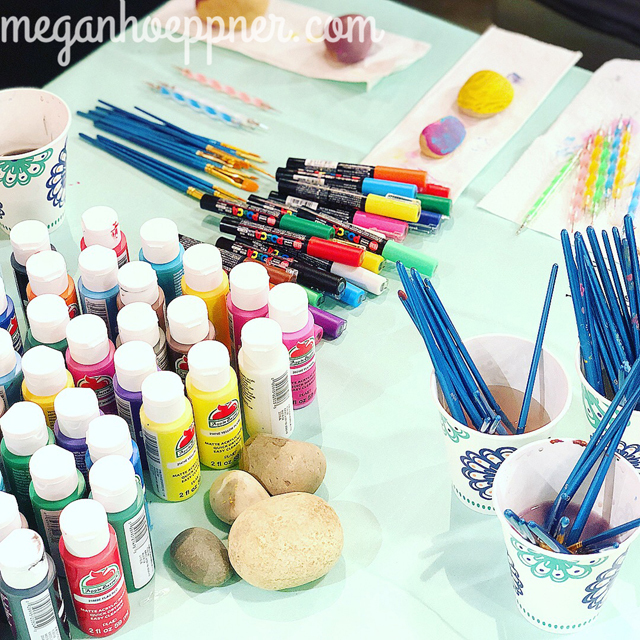 We were asked to share rock painting tips on one of our favorite shows, Studio 5. As a first, I did the segment WITH Maggie, which was sweet enough. But she wasn’t my only guest. Brooke’s (the host’s) beautiful little girl joined us, as did a studio full of lovely moms and their very talented children. I’ve been visiting Studio 5 for nearly nine years now, but this was a first. What a joy it was to share a hobby I enjoy not only with the viewers but with a live audience! This hobby is a wonderful way to pay it forward with little Random Acts of Kindness (RAKS). Instead of filling our flower bed with rocks, we’ve hid them in spots around Utah. You’ll find an assortment of fairy rocks placed throughout Gardner Village. We’ve also left little notes of love for those visiting Primary Children’s Hospital today. And we even put some indoors at Fashion Place Mall. We’ll continue placing rocks as we make them. If you’re interested in following along with this fun hide-and-seek, I suggest you follow the FB group, 801 Rocks. Here, people leave news of their rock drops and also post when they’ve found hidden gems. Speaking of finding rocks, if you happen to spot ours and feel like posting about it, we’re using the hashtag #MaggleRock. My clever husband came up with this one. I wanted something fun that captured our girls, Maggie and Lulu, as well as our rocks. #MaggleRock is perfect! Thanks, Cor! 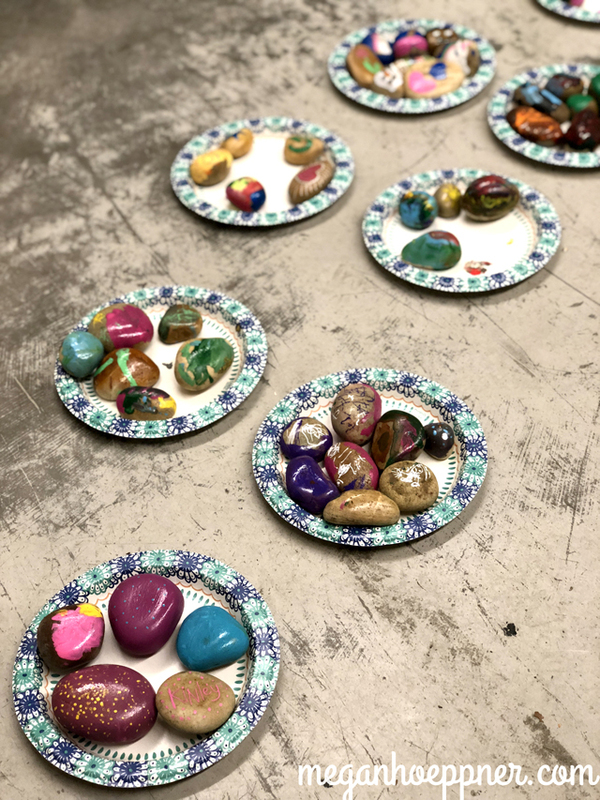 You can simply post your pic of our rock on Insta or in the 801 Rocks FB page using the #MaggleRock tag so we can peek at who is giving our rocks new homes. Of course, you don’t have to keep our rocks if you find them. You can also re hide them for someone else to find. It’s a fun way to keep the kindness in motion. Or you can paint your own! Posca Markers are the bee’s knees. They’re quite opaque, which makes coloring and correcting mistakes a breeze. Nail art tools make creating dots a lot of fun. You simply dip them in the paint and dot your rock. Want in on this rockin' party? I'm hosting a rock painting picnic in the park. It’s a great way to enjoy a little creative outing while also meeting new friends. All ages are welcome. Every guest will paint two rocks—one to keep and one to hide in the park. Simply bring your sack lunch/dinner or snack, and I’ll provide the rest. You’ll find more info on this painting party here. To see a bunch of rock stars in action, you can watch my today’s Studio 5 segment at 11:00 AM locally on channel 5. Otherwise, you can stream it live at 11 (Mountain Time) from the S5 website. Somebody pass the maracas. 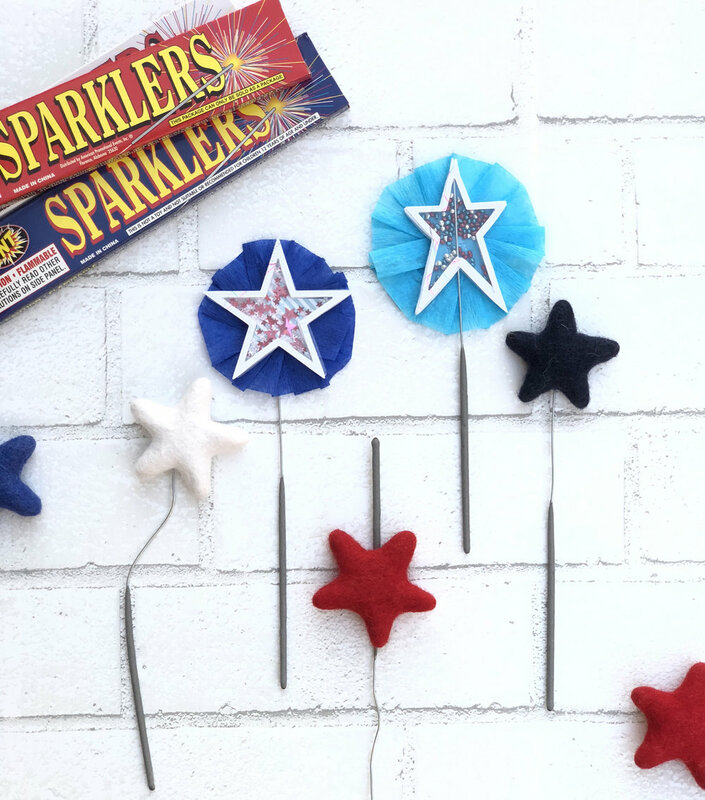 We're going to shake up our crafting. I had fun sharing shaker projects on my favorite TV show, Studio 5, this week, including projects I've done for Queen & Company and Jiliibean Soup. Queen & Company is the queen of the shaker. They release new kits every month that make shaking so fun. This latest Candy Land kit is just one yummy example. With it, I made a Princess Poppy birthday card by turning the candy die cut element into a 6 crown. And, of course, using that cotton for some Troll hair. You can see instructions for creating the rest of my Trolls trio on the Queen & Company blog. Jillibean Soup makes shaking SO easy. 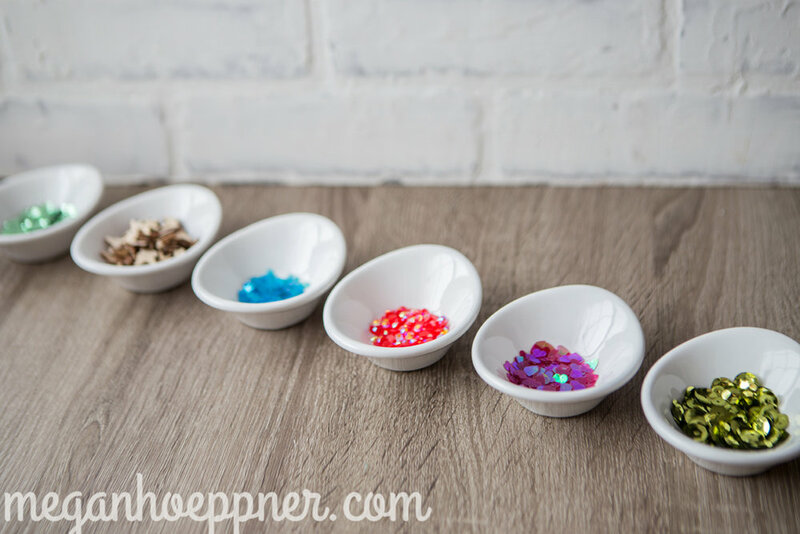 You simply fill a plastic container with any of their gorgeous bits (or your own bitty odds 'n' ends), peel back the sticker, and you have an interactive design to adore! For the past few years, I've loved being a part of Crop Because You Care. This amazing charity is based right here in Utah and combines two fab things--helping and crafting! This Saturday, February 24, come out for a fun, full day of scrapbooking and games and prizes and classes. All money spent goes to an amazing cause. Learn more at cropbecauseyoucare.org. If you're attending Crop Because You Care, make sure you bring a handmade thank-you card for the care givers at Primary Children's hospital. 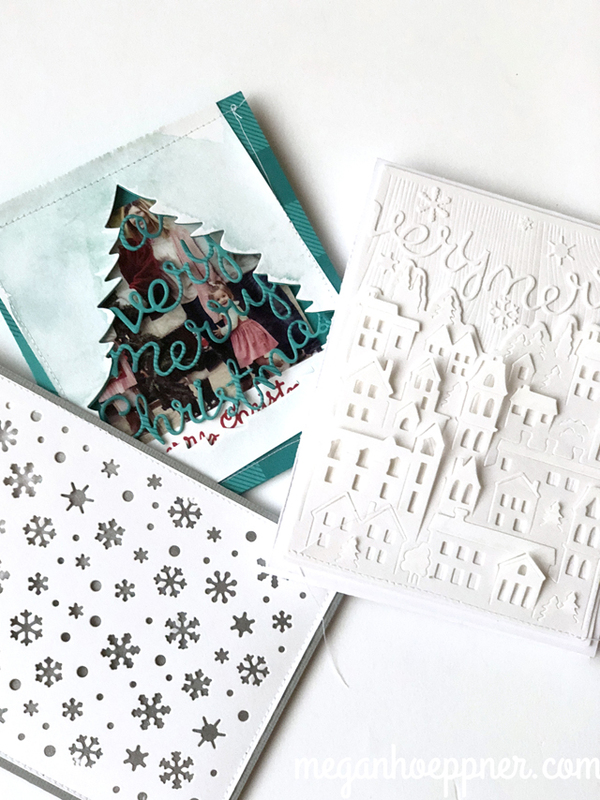 In exchange for your card (or cards, if you want to go to town), you will receive a raffle ticket and be entered to win an awesome prize I've put together, including some of the shaker items shown in my segment, a brand new Heidi Swapp planner, and many other crafting must-haves! That's all for now. 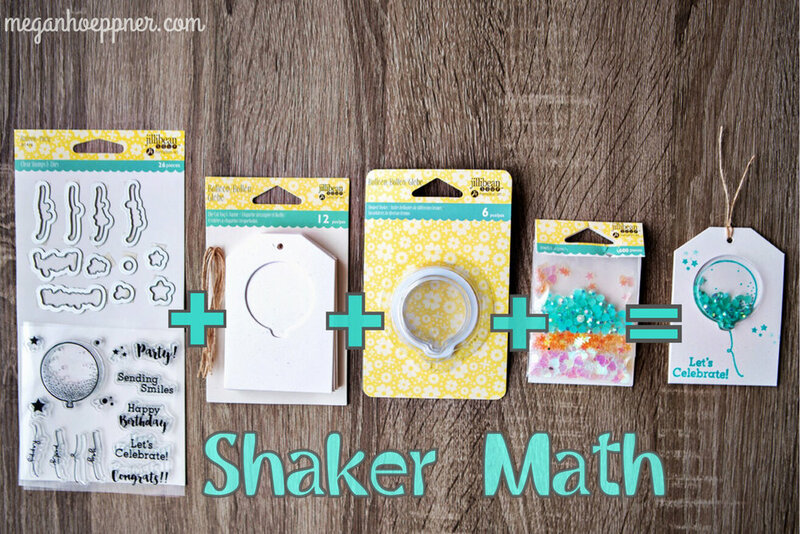 I hope you have fun shake, shake, shaking up your crafting, senoras and senors! Hello, hoppers! Megan Hoeppner here. Fun fact: Hoeppner (pronounced Hep-ner) actually means “maker of hops.” Though, I doubt this means blog hops. Still, this maker is certainly happy to hop with you today in celebration of the 2018 Hero Arts catalog release. 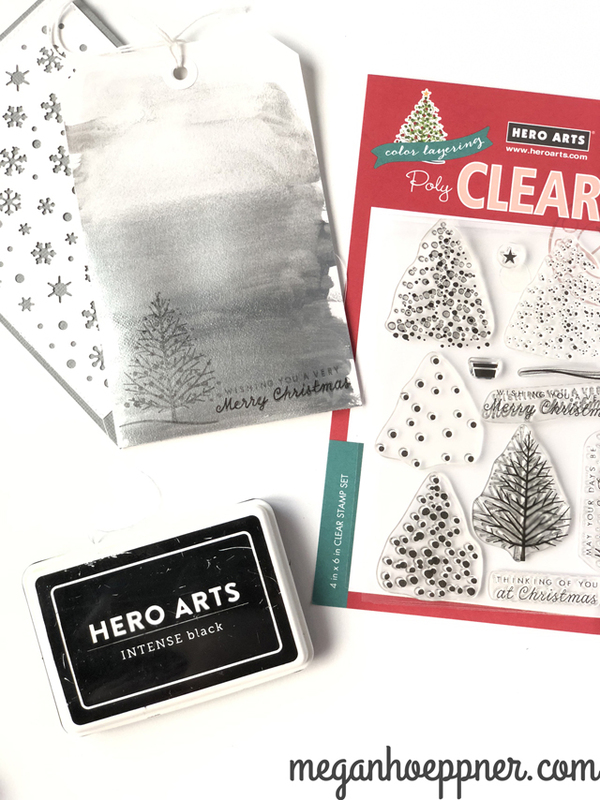 Let’s use new Hero Arts products to create a few spreads in a bullet/creative journal. Each year, I like to make some sort of home spread in my bullet journal. It helps me track our projects and feel some sense of accomplishment at seeing what we've done. With a project as big as an entire house, it can sometimes feel like I'm standing still. :-/ I'm glad I have this page to see what work this is to do and also what work gets done. I folded a page in my journal in half to create the pocket, and I used the new House Nesting Dies from Hero to dress the pocket up a bit. The bitty front door even opens. Isn't that cute!? I may be a grown woman, but I still pause to toss a coin in a water fountain from time to time. So I couldn't resist the new Wishing Well stamp set. I combined it with the awesome new Liquid Watercolor paint to create this wishing page--a space to capture my current hopes and dreams. Shhhh... Since wishes aren't meant to be shared, I made this a flip-up page so I have a space undercover to jot my thoughts. I have so many books I want to read this year. Enough with my dang phone already. I want to take it back to good old paper pages and the comfort of a book. So you bet the new Bookcase stamp jumped right off the catalog page when I saw it. Inspired by books, I created this page to flip open like a book and added some lined paper inside for me to track the books I'm reading. I’ve been struggling with the winter blues lately. I can’t shake the funk and thought it might be wise to track my moods. Maybe I’ll even identify triggers that are making me sad. Even though I’m only on my first week of using a Mood Mandala, I’m already learning quite a bit about myself and what lifts me up, as well as what brings me down. I played with the new 6x6 Floral Mandala Background Cling Stamp and the yummy new Liquid Watercolor. Bullet journal pages can be thin. For more structure, cut 4x8 panels from watercolor paper or cardstock and use them as your page base. 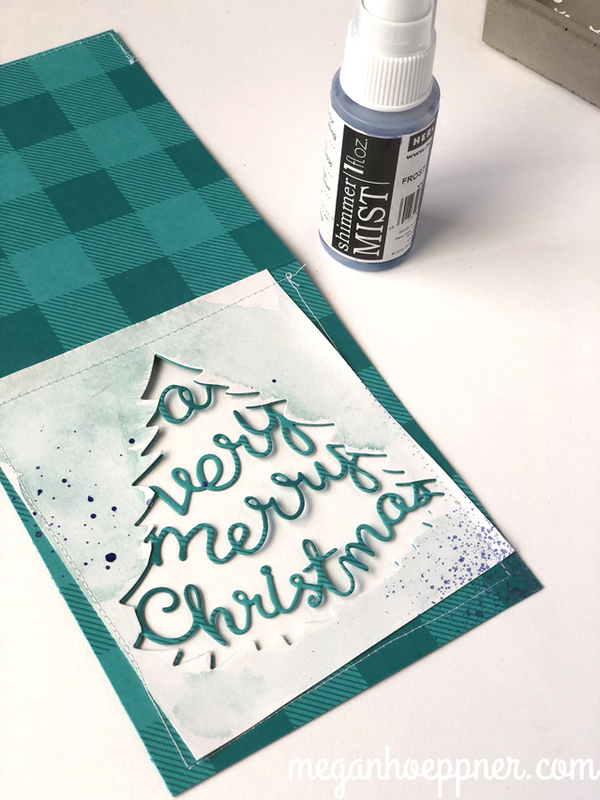 Stamp the background image on mixed media or watercolor paper. Mark where you’re going to cut using a pen. This background pattern, while awesome, can be tricky to follow without markings of some sort. 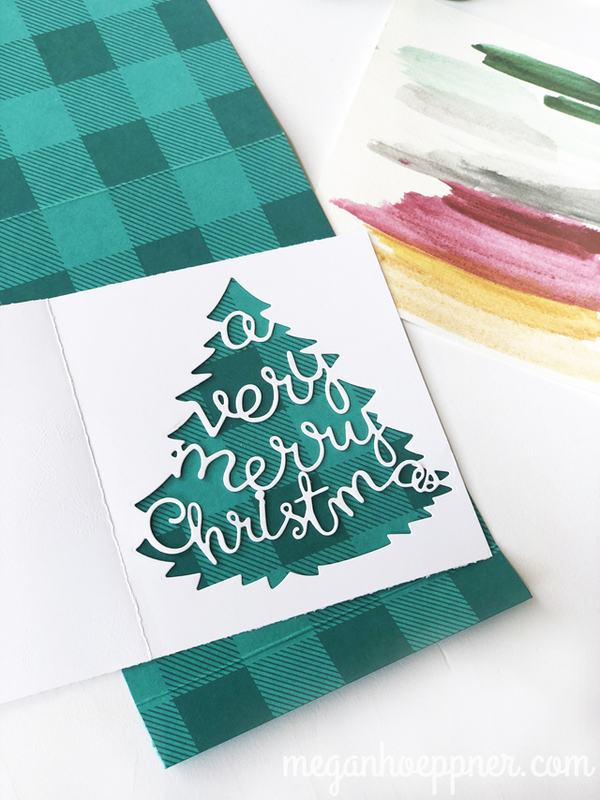 With your lines marked, cut the stamped image out. Repeat these steps until you have several stamped mandala pieces. Fold the mandalas in the center, stack the folded pieces, and stitch them together in the center. Now you can pack more than one mood tracker on a page, which is an awesome way to conserve space in your bullet journal! For the background paper, think of the moods you’re likely to experience, and jot those down using the fab new Hero Arts Liquid Watercolor Paint. Think long and hard about the moods you might want to include, going with the ones you experience the most on any given day. For example, I wish I had included “tired.” I know I'm feeling that one a lot. 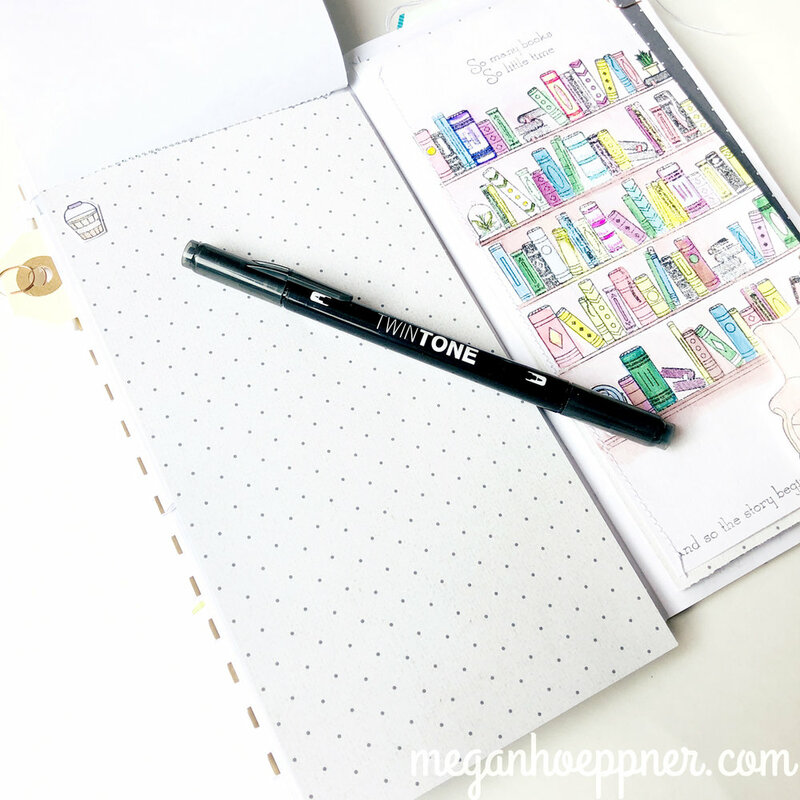 Once the two pages of your bullet journal spread are complete, stitch them to the journal pages and let the tracking begin! The idea is simple. Whether you use a petal of the mandala for each day or use an entire mandala per day, breaking the petals up into hours, you'll paint the space in the colors that reflect your moods throughout the time defined. I went with a petal per day. It's easy to see where things were going on and what was triggering my mood. Take a look at the center of my mandala. This is where my days start, and they're all blue. If you look at the background page, blue = sad. I know it's silly to start the day on a sad note, but I can't help it. It's when my sweetheart heads off to work, and I'm always bummed to see him go. :( I love this visual representation of how I'm feeling. I hope it will help me kick these darned winter blues and recognize my triggers. Perhaps I can think of a happy habit first thing in the AM that will counter the blue feeling of seeing Cory go. Hop On & A Giveaway! Time to move it, groove it. This Maker o' Hops sure appreciates your visit today. To celebrate the 2018 release, Hero Arts is giving away $50 shopping sprees to three lucky commenters. Winners will randomly be selected from the comments across all of the blogs in the hop, so make sure you leave a comment at each hop stop for the most chances to win! Please leave your comments by 11:59PM PT on February 22, 2018! Have fun checking out the rest of the hopping Hero happiness! A Roundup of Free & Fab Calendar Downloads... You know, REALLY free ones! There's nothing like seeing a pin on Pinterest, celebrating a gorgeous free download, only to follow the bread crumbs to a request for your email, or a requirement to download install software (always makes me nervous), or, worst of all, a dollar sign. I've followed many trails to find several fab pins that truly are free. 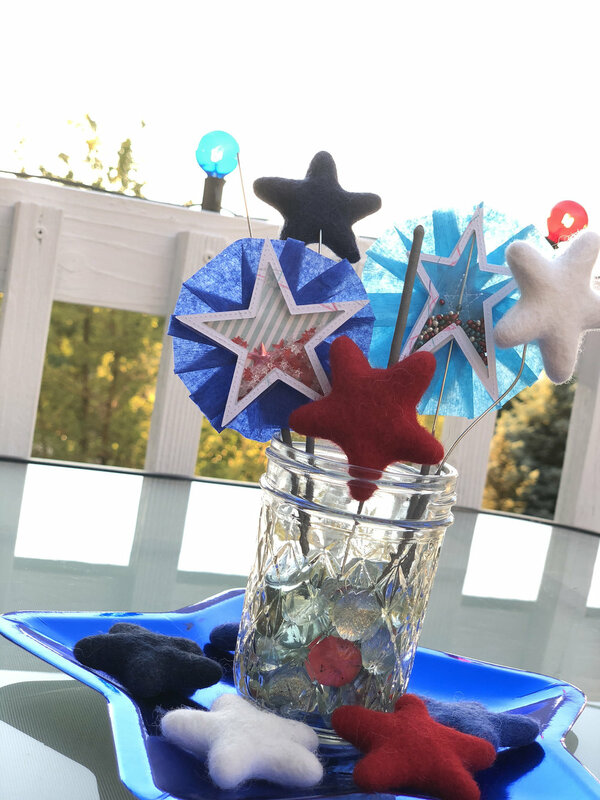 I'm sharing the downloads and projects you can make with them on Studio 5 this morning at 11:00. IMPORTANT NOTE: All calendars are intended for personal use only. I do not own the rights to these images. I am simply compiling a list of my favs. Enjoy! This one prints beautifully on regular printer paper. It's simple yet on trend and elegant, just right for adding some fresh green to these gray winter days. This is a two-for-one deal. You can choose from the feather or the lovely florals. You know me and glampers--I can't get enough. This is a year at a glance, making it an ideal option to print and frame. Confession: I grabbed this one with my five-year-old in mind, but it ended up being one of my favs. Think my daughter will notice if I snag it for my room? I had fun printing this one and stitching it to art paper, which I sprayed using Prima's awesome Color Bloom spray ink. I then used the beautiful new Make Waves mermaid line by Close to My Heart to dress the artwork up further. It didn't take long before I had a calendar that makes quite the splash! I love this one because it offers a blank slate. 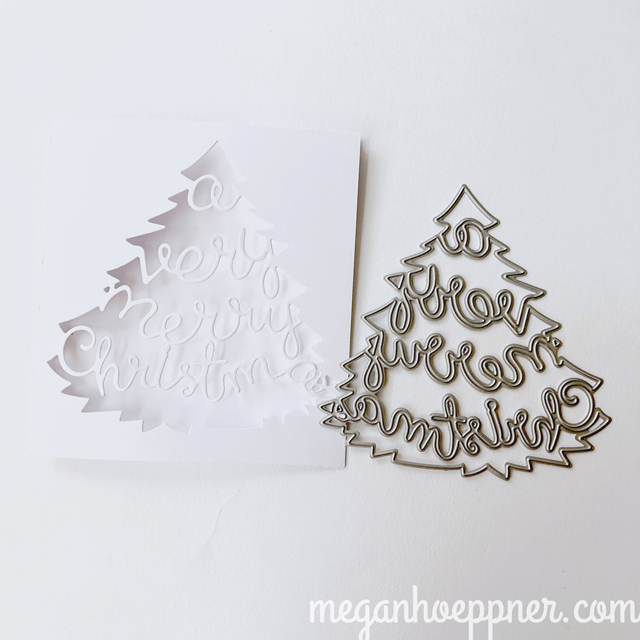 It's clean and graphic and works awesome as is or opens up a world of easy embellishing ideas. If you want to add calendar inserts to your day planner, this source is a wealth of awesome options. It includes download choices for various planner sizes, as well as different color choices. 1. Feel free to adjust the percentage at which it prints to customize the size to fit your needs. For example, for a full-size calendar, print at 100%. For a smaller desktop size, try resizing to 50-70%. Typically, you can adjust the percentage in the print preview screen before you hit print. 2. Give your home-printed calendar more oomph by printing on cardstock or simply adhering your printer paper version to cardstock using glue. A giant thanks to the talented folks who designed these pretty calendars and offered them up as TRUE freebies. No strings attached; just lovely artwork for us to enjoy. SO nice! I wasn't sure how many class kits to prepare ahead of time, and I prepared a few too many. D'oh! If you're interested in purchasing any, they're $50 and I'm offering free shipping now through the end of October for US residents. If you're outside of the US, I'll cover up to $10 on your shipping to help with the damages. ;) Simply email me at meghoeppner@gmail.com and I'll get you hooked up. I'm afraid I only have limited quantities left at this point, but one is yours if you want it. SURPRISE! I love those kids' blind packs. Do you know what I mean? The toys where you don't know what you get until you open them? I can't get enough of the stinkin' little things. What can I say, I'm sucked in by the mystery of it all. ;) So I thought it would be fun to include a blind pack of my own with each order. I'll toss in some fun extra surprise with each kit purchased. Purchase three kits, get three packs. SURPRISE! 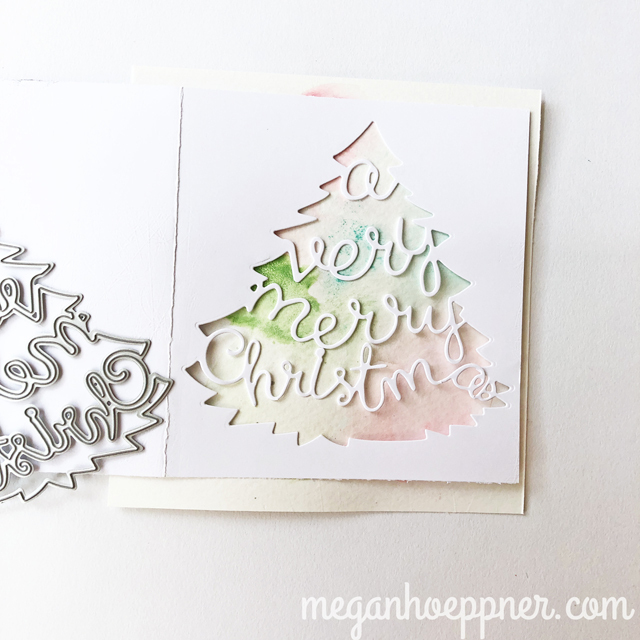 Includes: Stampin' Up! planner kit, stickers from Heidi Swapp and Jillibean Soup, decorative clips from Freckled Fawn, journaling cards from Jillibean Soup, and a sweet felt bow by Bella Blvd. Includes: Leather traveler's notebook and two inserts (bright white and grid), wood veneer doily, alpha stickers, foam word stickers, journaling cards, and emoji badges, all by Freckled Fawn; felt bow by Bella Blvd; and an awesome pen by Sakura of America.